With the vast majority of people using IT in either their home or working environments, it makes sense to ensure that they are effectively trained to confidently use those platforms in the most cost effective, efficient and safest ways. Crown Vocational Training is an experienced deliverer of a range of IT training programmes from Entry Level right through to Level 3 focusing on a number of software packages commonly found within the home and business environments. It is ideal for those who want to improve their skills, knowledge and confidence. Whether it’s writing letters or e-mails to communicate with customers or friends, developing spreadsheets to keep a track of your finances, designing powerful presentations or using the internet to advertise and sell products or services, Crown are able to provide a suitable programme of learning to match the learner’s needs. This can be delivered in a variety of models including workplace training sessions, college workshops or e-learning. The training is fully mapped into the City & Guilds ITQ qualifications meaning that the learner can opt to be fully certificated in the respective area of their training, providing them with a widely recognised qualification to enhance their CV and bring added value to a business. What areas does this training cover? Who are these course and qualifications suitable for? The course is aimed at those who is want to improve their skills, knowledge and confidence in the use of IT systems and software applications, ranging from those with little or no skills through to those with existing skills and looking to improve them further. Fully accredited City & Guilds certification is available for those who wish to receive a certificate to confirm their newly acquired skills. What courses can I progress onto? 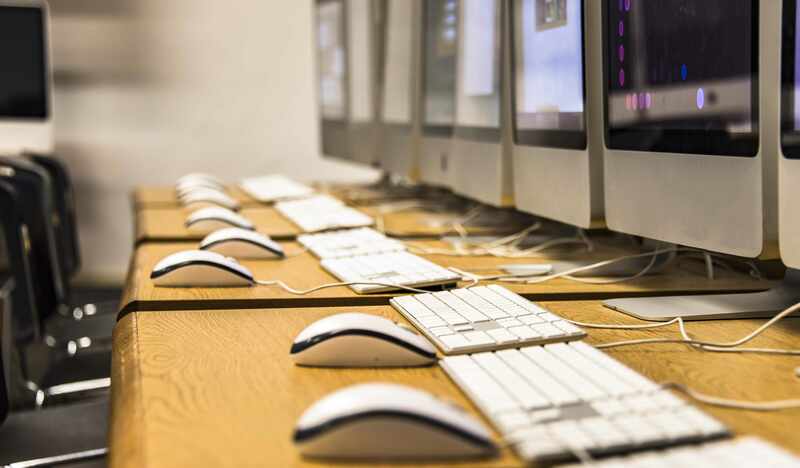 Qualifications are available at Level 1, 2 and 3 affording the opportunity for learners to progress up to the new level to further extend their skillset and confidence with IT systems and software packages.